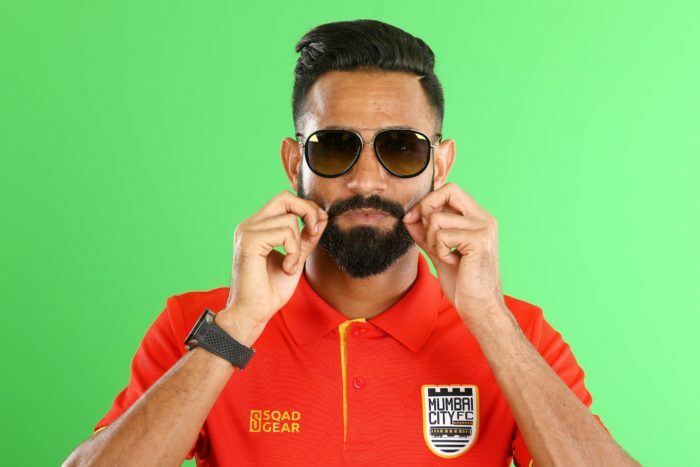 Mumbai, 24 Sept 2018 : There will be a marked difference at Mumbai City FC this season as new coach Jorge Costa stresses on defensive stability ahead of the Hero Indian Super League kick off. Some of the most attractive teams in the ISL all swear by attacking football. But while that may seem like good to watch, experienced campaigners know that it’s defensive solidity that wins you championships. It will not be any different at Mumbai City as much like former coach Alexandre Guimaraes, Jorge Costa also has been drilling defensive organisation into the team’s mindset. “Last year you saw that the coach (Guimaraes) was a bit defensive. This year also, the new coach wants to have a strong defence. It is important to remain tight at the back and then go for the raid. So naturally, this season again our focus is more on defence,” said goalkeeper Amrinder Singh. The 25-year-old believes Mumbai City feels like a family now, and the united front can work wonders. “This year we are like a family. In football, this is very important. I am happy that every member of the team is looking after each other. Last time maybe this was missing,” said Amrinder. The Islanders endured a frustrating campaign last season that saw them finish seventh on the league table. 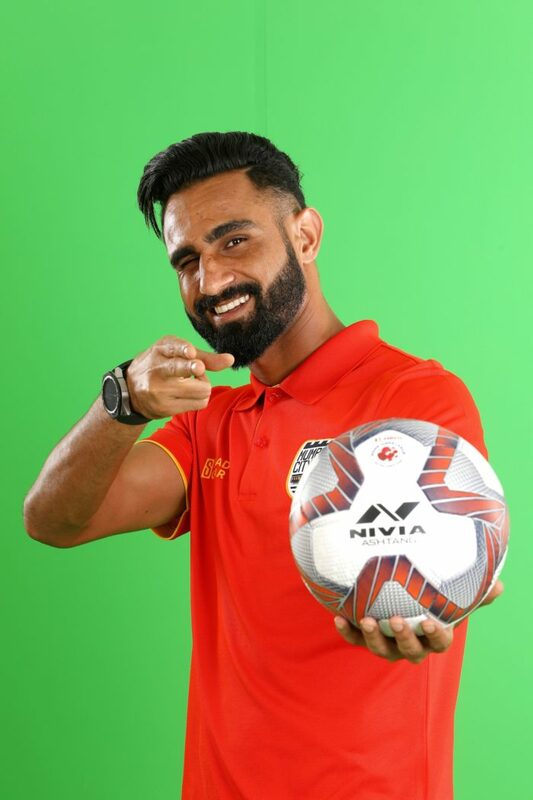 However, after a good pre-season in Thailand, Amrinder is bristling with confidence. “Past performances don’t matter (in ISL). It is the current team that matters. I feel we will do well this season. “In Thailand, we got proper conditions to train. The weather was the same as in India. It was a good experience,” he said. The Asian Cup 2019 is the most important tournament that Indian will play in recent times and there is a rush to impress coach Stephen Constantine. Amrinder is aware of the competition but isn’t losing sleep. “I don’t like to think about the future (getting selected for the Asian Cup). I just think what I need to do in training tomorrow. If I am giving my best in training, then nothing else matters. If I start thinking about the future then things can get difficult and complicated,” he said.